Take the guess work out of choosing the right tool for the job – the Strike MultiPad is IT. 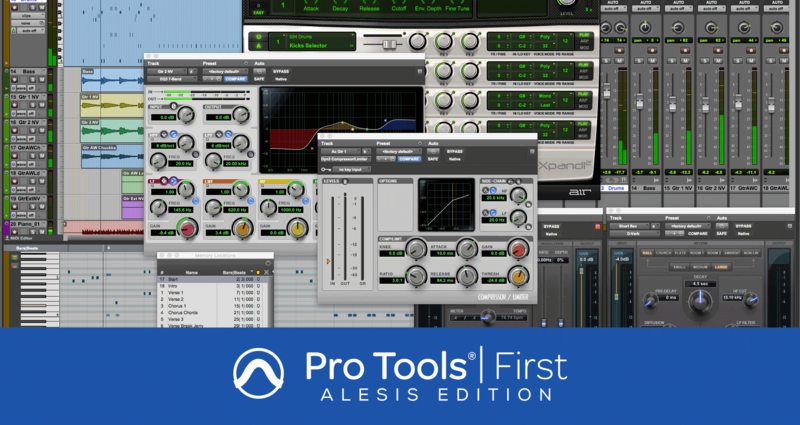 Avid Pro Tools is the industry standard digital audio workstation found in recording studios across the globe. 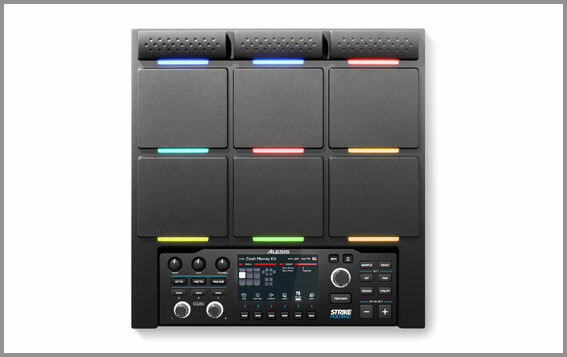 Included with the Strike MultiPad is Pro Tools | First - Alesis Edition, a special version of this acclaimed software which includes an exclusive plugin bundle only available from Alesis. 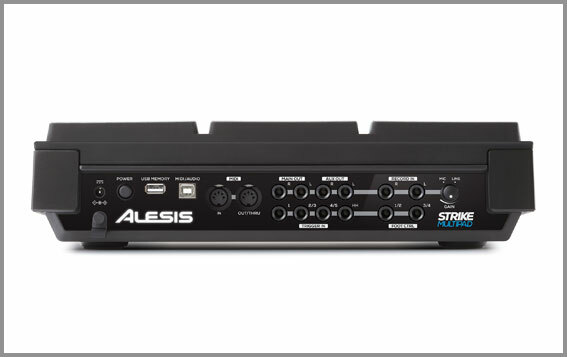 When you need to record or edit your samples on a more granular level, Pro Tools | First – Alesis Edition is the perfect solution. 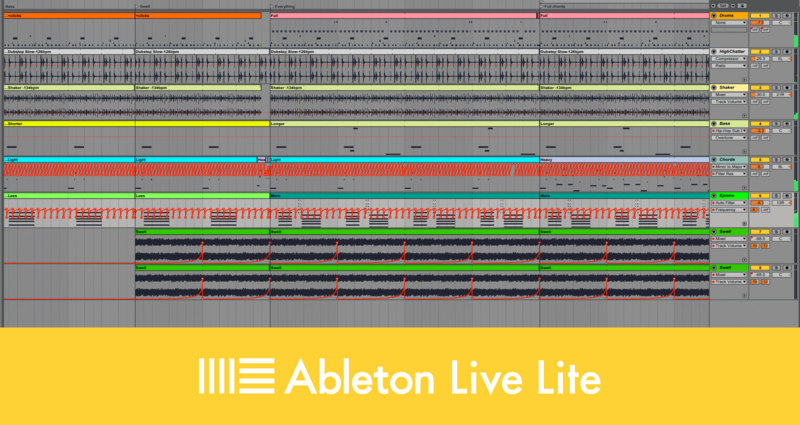 Ableton Live 10 Lite is a lightweight version of Ableton Live 10 – but don’t let that fool you. 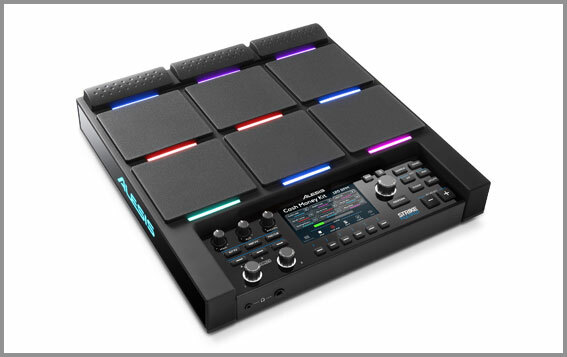 It comes with all of Live’s essential workflows, instruments and effects – everything you need to create, record, mix, and perform. 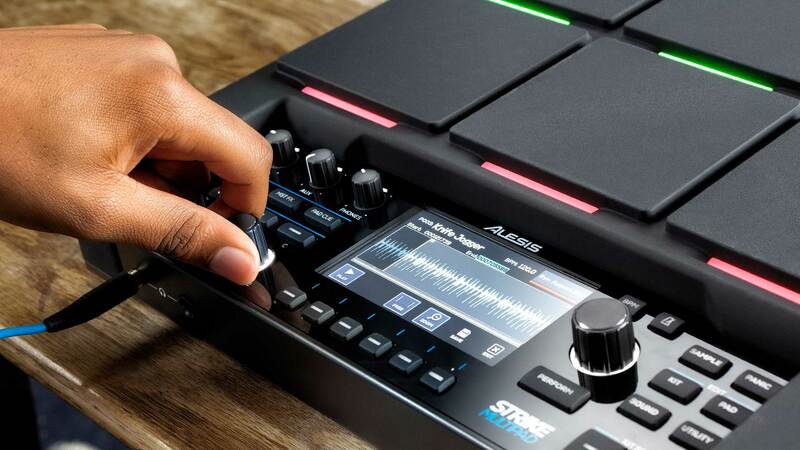 When Ableton Live 10 Lite is paired with the Alesis Strike MultiPad, the possibilities are endless. 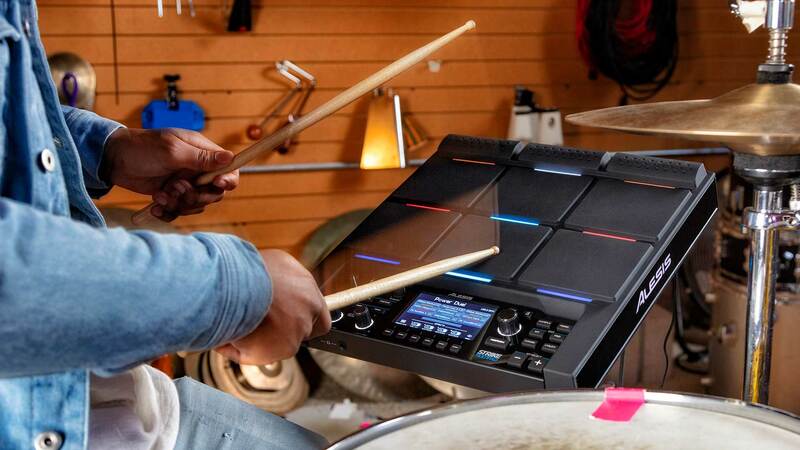 "I knew if I was integrating an electronic pad into my kit, I needed to know it was going to work perfect and flow seamlessly with the rest of my kit. 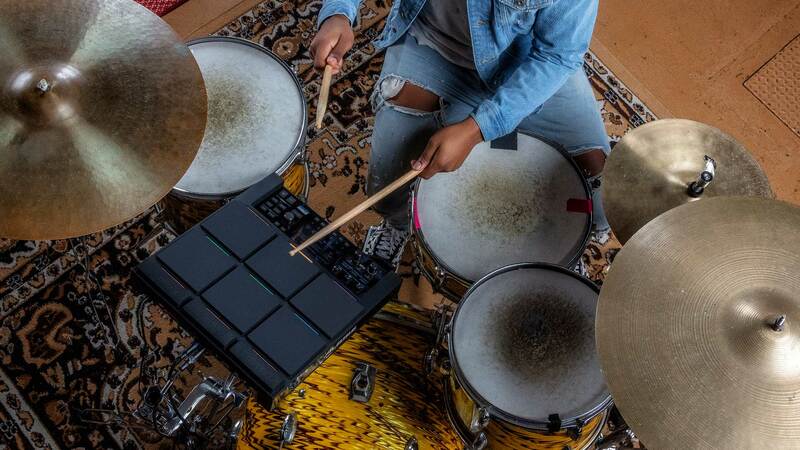 The Strike Multipad is the best I’ve ever used, period. No going back." 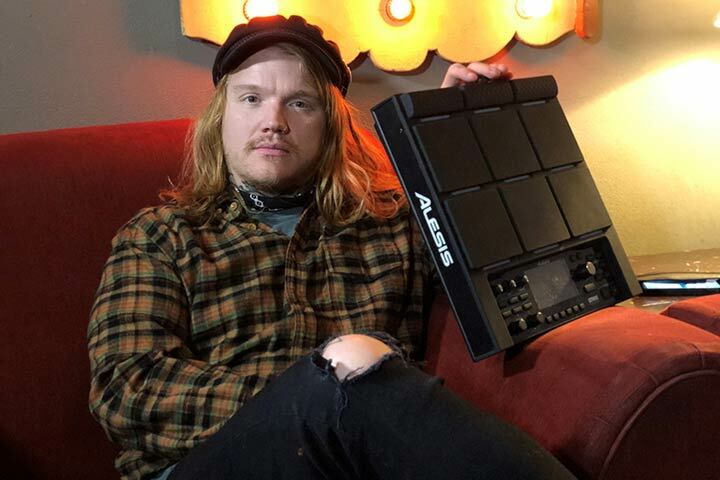 "The Strike Multipad has really changed my on stage and off stage work flow. 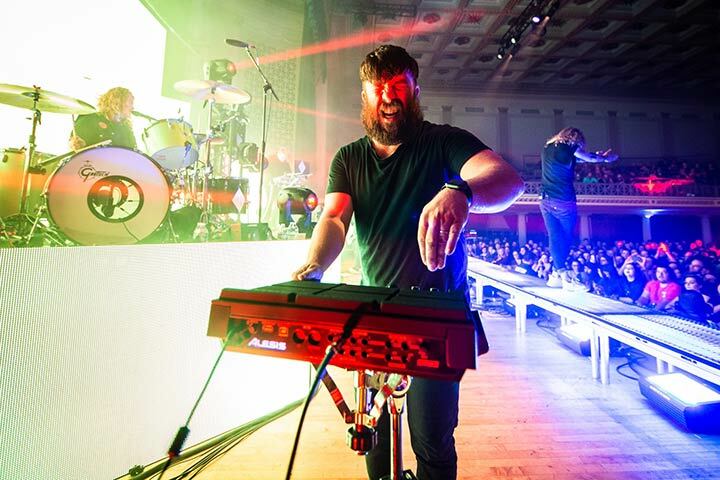 From tour prep to nightly workhorse it’s made our real time sampling and show so much more dynamic and reliable. 5 stars." 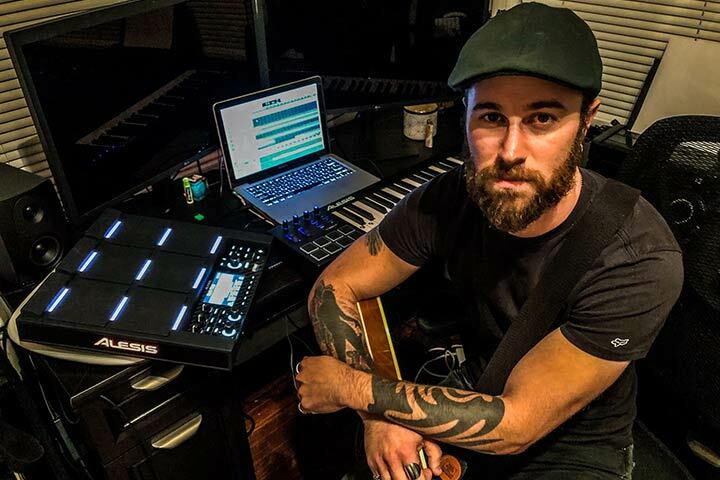 "With the addition of the Alesis Strike MultiPad, my rig finally feels complete and allows me to be in control in ways I never imagined. 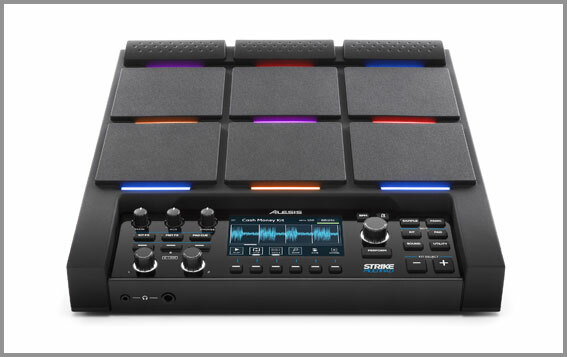 Whether it’s live, in the studio, or at home, my creativity starts with Alesis."